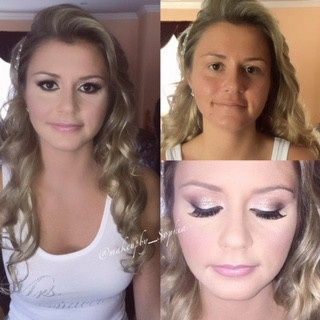 Makeupby_Sophia is a is a makeup service in Massapequa, New York. 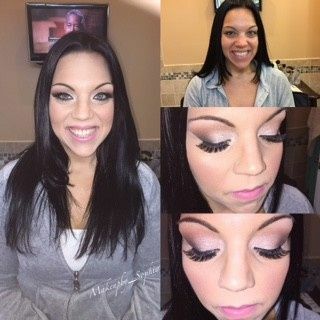 Sophia has more than 15 years of experience in the beauty industry and more than nine years have been devoted to specializing to makeup artistry. She started out working for MAC Cosmetics and is not thriving as a freelance artist. 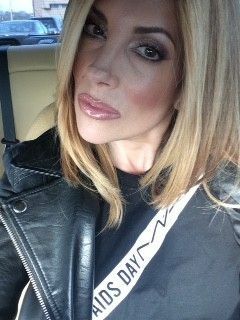 She has worked with high profile clients including fashion icon Betsey Johnson and Tara Costa from NBC TV. 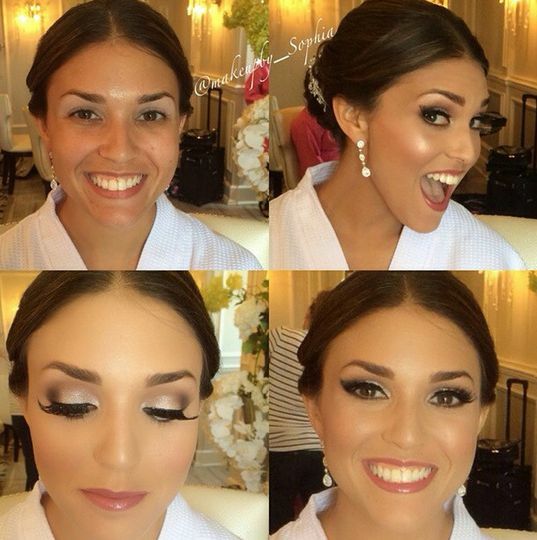 From the trial to the actual day of my wedding Sophia was amazing!!! I showed her a few pictures of what I liked and that was it-perfection!! My makeup lasted all night and the only touch ups were for lipstick!! I did cry a little bit but the eye makeup and lashes were on point!! It didn’t feel heavy or “cakey” and I loved the fact I was clearly wearing makeup but it still looked like me and it wasn’t over done! 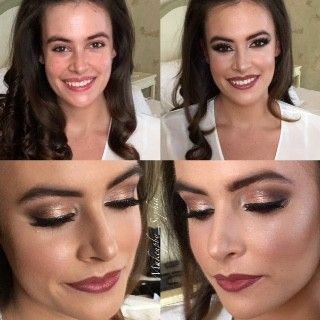 Not only do I recommend Sophia, I plan on booking her again for upcoming events because I trust her to make me look and FEEL beautiful! She was extremely professional, punctual and always kept in communication with me for the appointments. 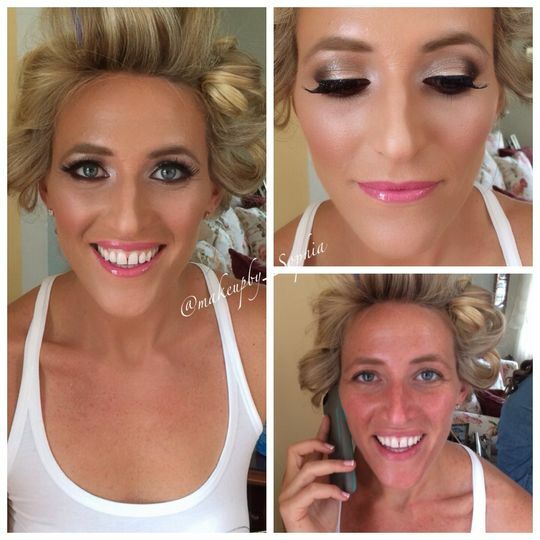 She really made me look and feel amazing-it was the best way to start my wedding day!! I highly recommend Sophia for makeup, she did an absolutely amazing job!! 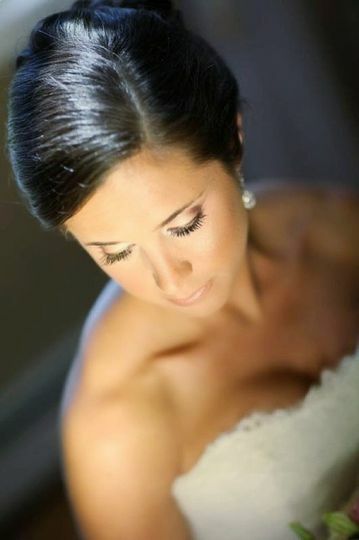 She made me look so gorgeous on my wedding day I could not have asked for anything Better!! 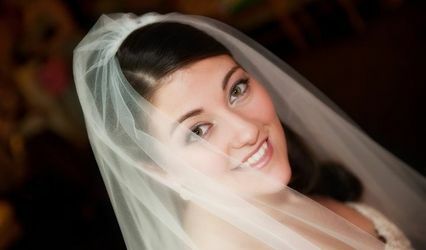 I highly recommend her to any bride and bridal party! 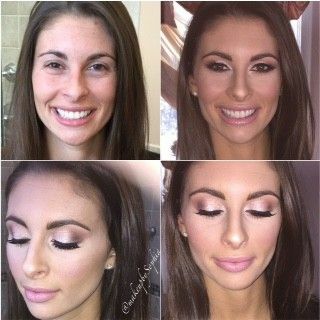 Sophia was a life saver for my wedding day! With 8 bridesmaids and myself, Sophia got everyone ready quickly while making everyone happy and comfortable. Everyone could not get over how beautiful and special they felt after we looked in the mirror. Plus our makeup stayed on our faces all day, after dancing all day, a night of drinking and falling asleep without washing my face, I was amazed to see I woke up with it still looking fresh the next AM! That is huge for me because I wear makeup daily and have super oily skin, I have the hardest time keeping foundation on my skin for hours. I wish Sophia could do my makeup everyday!